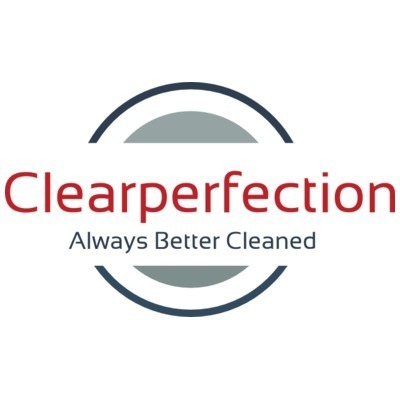 Welcome to Clear Perfection, the best window cleaning service in Aberdeen. 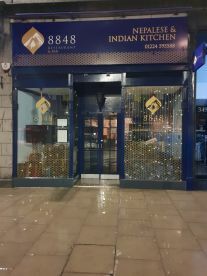 We offer top quality and highly satisfactory cleaning options for commercial properties if you don't already have your windows being cleaned We're here to help with free quotes. To book an appointment with us or to find out more information, please get in touch with us on 07974189725. We pride ourselves on the fact that we have already served many satisfied customers, because ultimately we want to have happy, repeat customers that value our services as much as we value their patronage. To that end, our team is made up of qualified operatives whose strive to provide excellent customer service as well as top-notch work. We take care of your property using only the best quality products on the market. To reach high-set windows, our professional cleaners use reach and wash water fed pole systems to safely clean your windows. We're using top quality microfiber mops that do not damage the glass, as well as specialised liquids and soaps. You won't be disappointed with our team or the quality of the clean – your windows will be clean as new. Please note that Cleaperfection Commercial Window Cleaning may not be able to honour booking requests made.